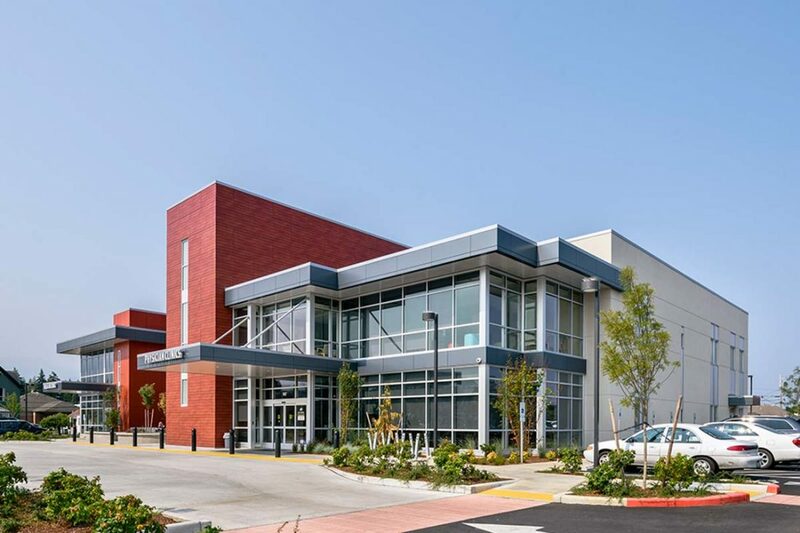 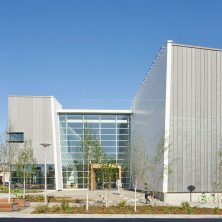 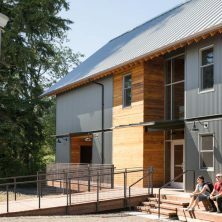 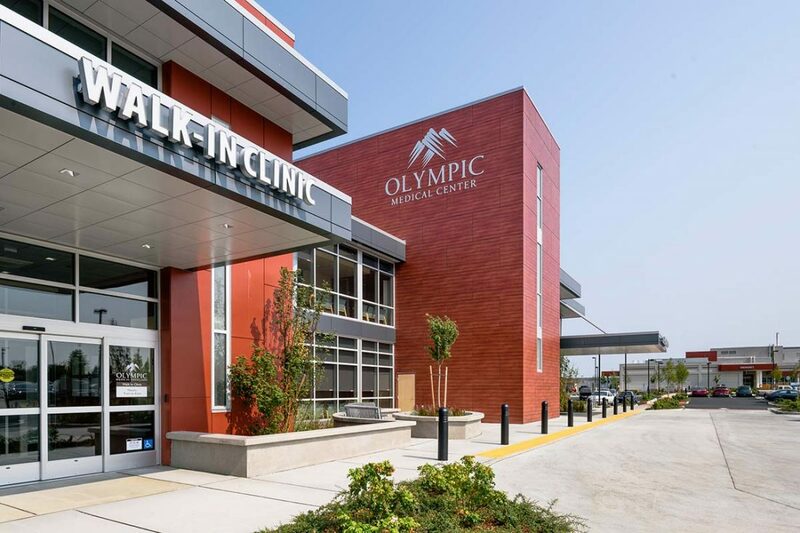 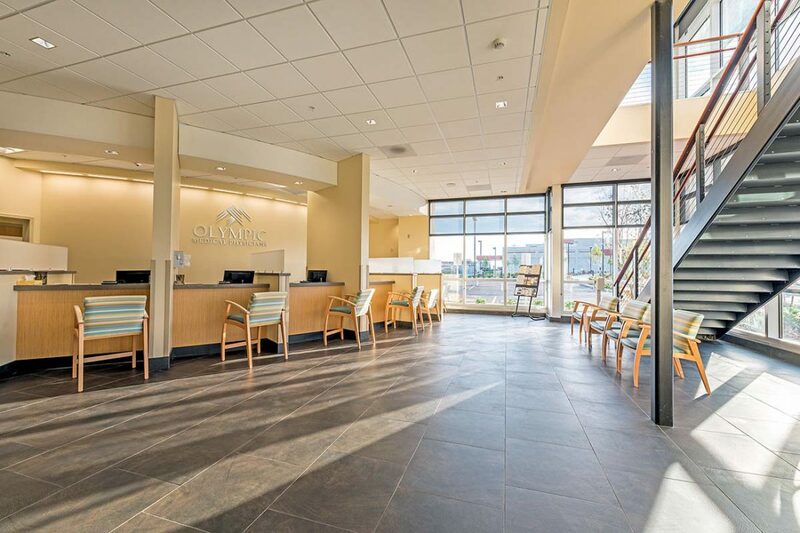 Kirtley-Cole Associates teamed with Olympic Medical Center (Clallam County Public Hospital District No. 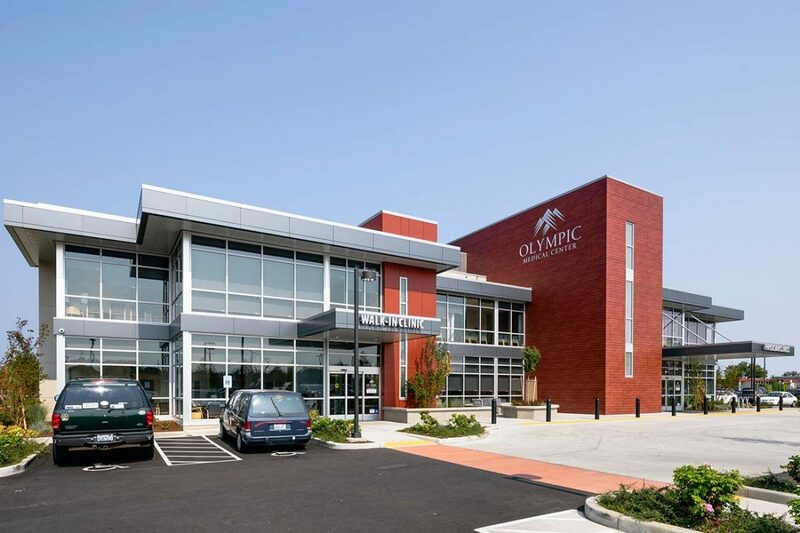 2) and Rice Fergus Miller Architects to construct a new 2-story, 42,000 SF medical office building on Olympic Medical Center’s campus in Port Angeles. 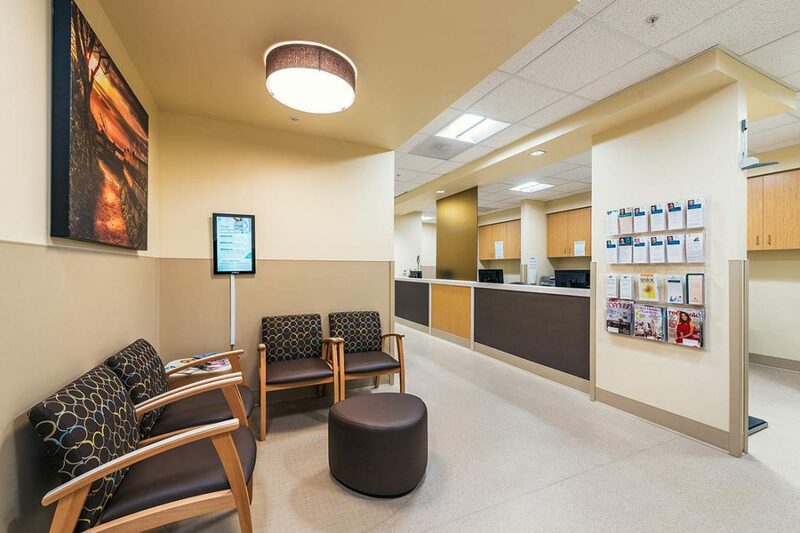 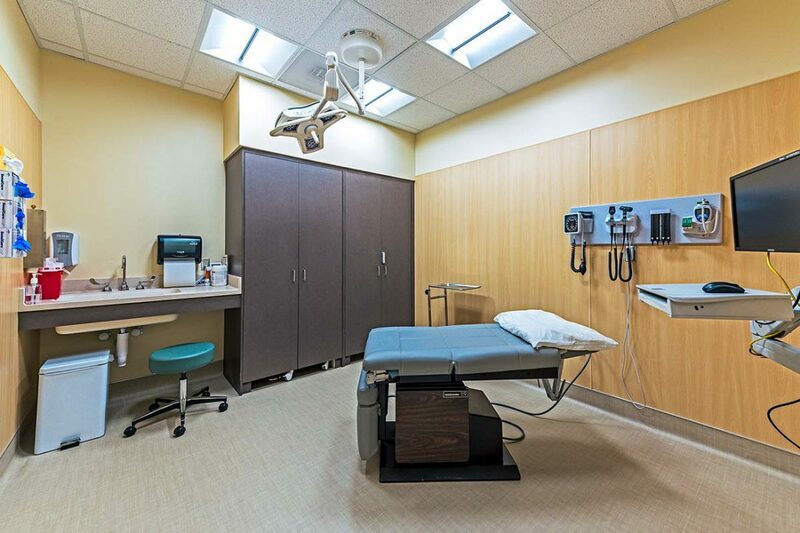 The building consolidated multiple clinics and specialty services into one medical office building and includes a primary care and walk-in clinic. 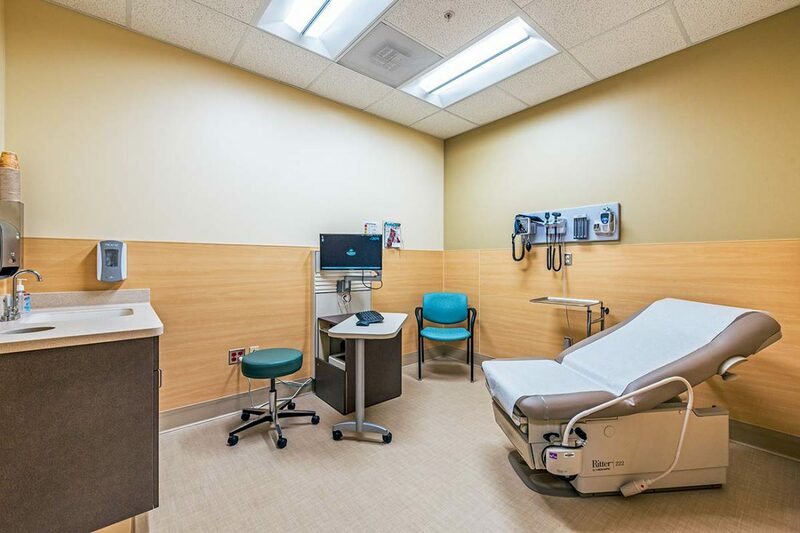 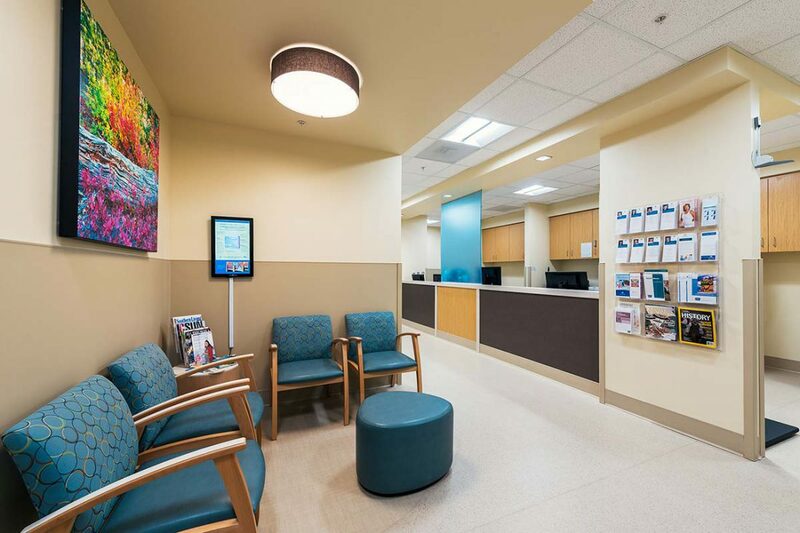 The clinics and spaces are divided into six “neighborhoods” differentiated by color schemes and artistic themes based on vistas of the area’s surrounding mountains, woodlands and water. 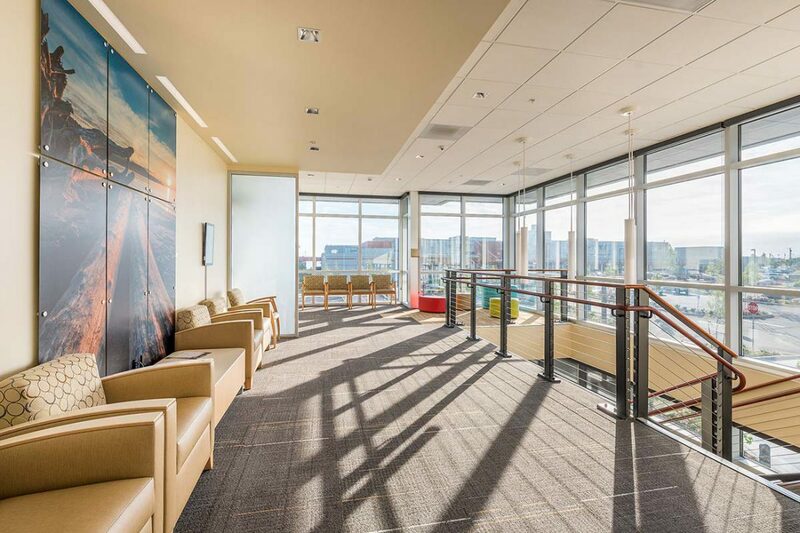 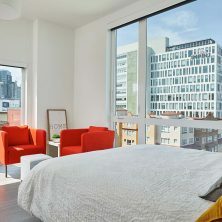 Exterior glass walls bring daylight in; wood facing on a central tower give a feeling of warmth. 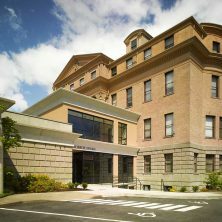 The gray exterior has red accents to link it visually with the existing hospital, which was built in 1951.